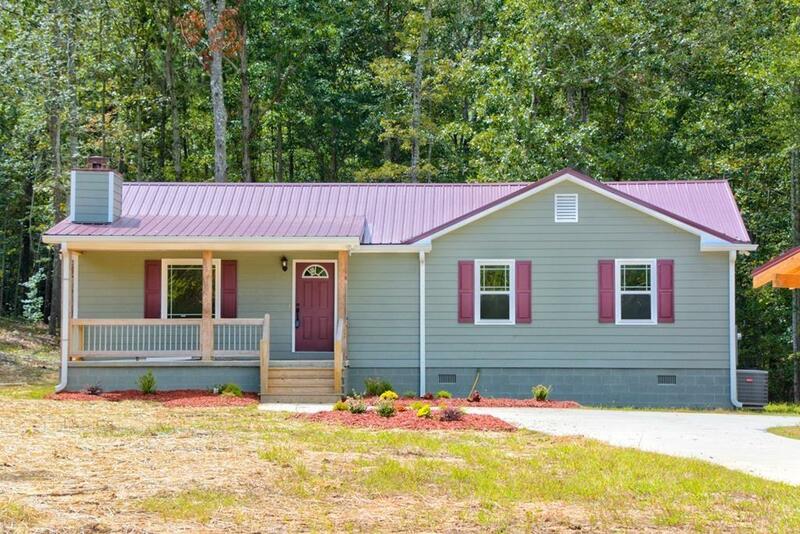 Come check out this beautiful completely remodeled 3 Bedroom 2 Bathroom home sitting on just under an acre. 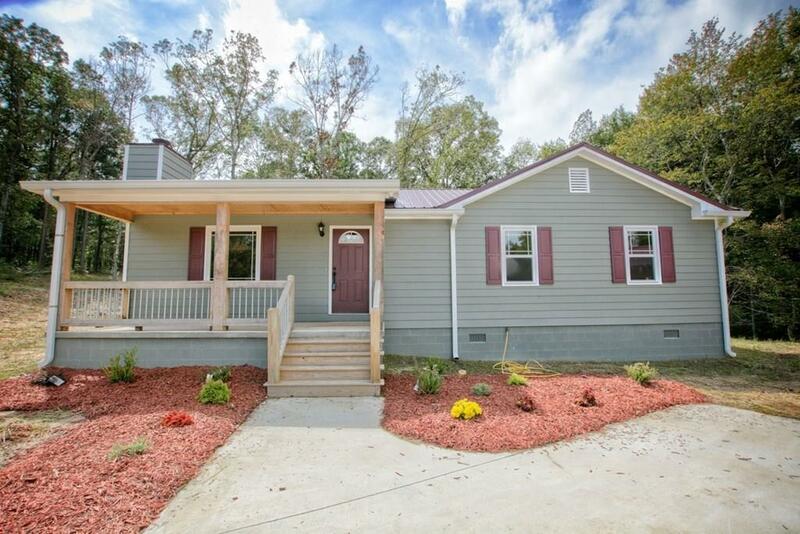 It was professionally moved to this property and completely rebuilt from the ground up. All electrical, plumbing, and metal roof less than 2 years old. 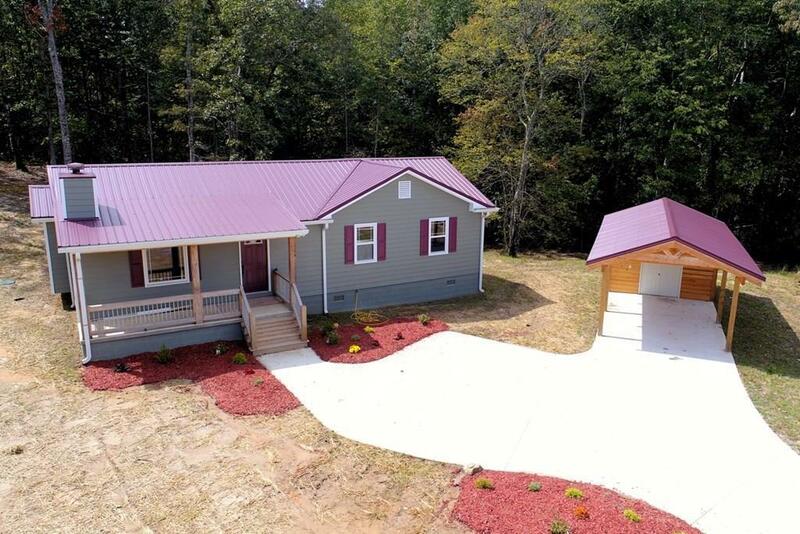 This home has a covered front and back porch.The floors are Hardwood and tile. 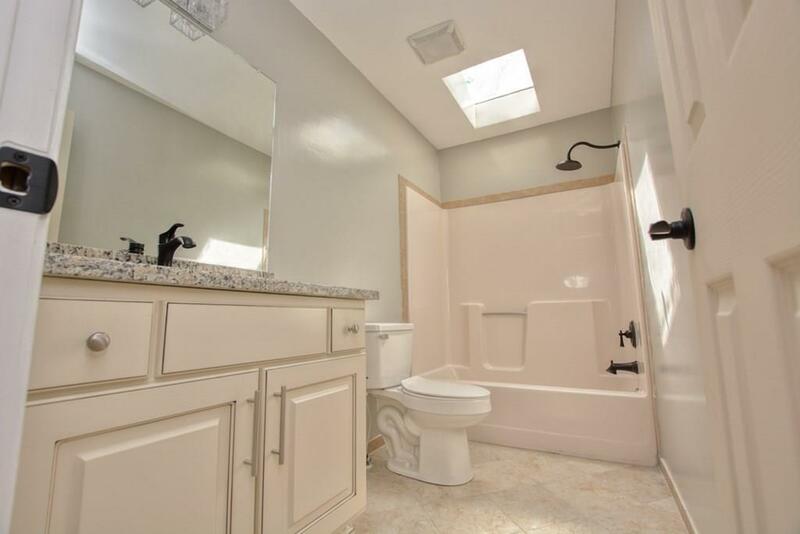 Crown molding throughout the house and granite counter tops in the kitchen. Large laundry room in the back of the house. Large detached carport with a storage room. Home comes with a 1 year Builders Warranty.